A collection of information, advice and resources to help build your business. 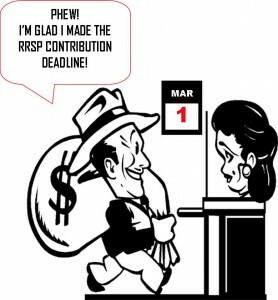 It’s that time of year again: RRSP Contribution Time!!! 22 Reasons to Refer Black Tulip! Here are a few more snapshots from our party on December 4th, 2012! Celebrating 22 years – Thank You! ‘Tis the season… to eat sushi!